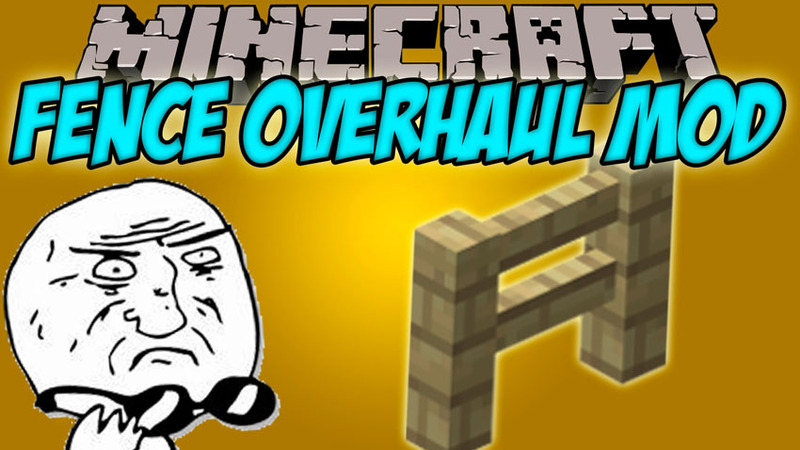 Fence Overhaul Mod 1.12.2/1.10.2 adds improved fences to Minecraft. 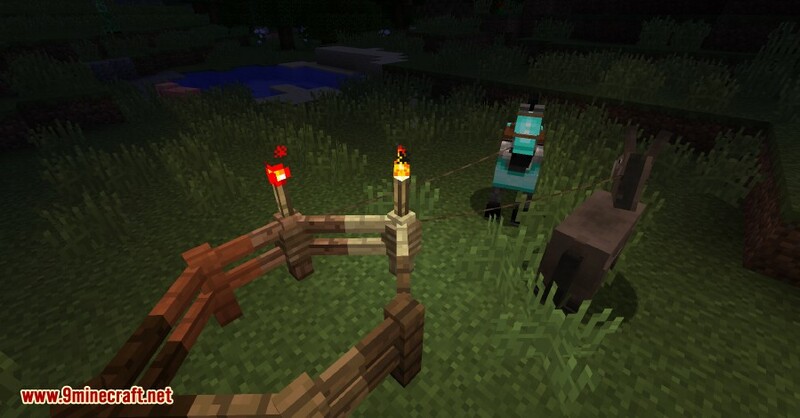 Do vanilla fences just not cut it for you anymore? 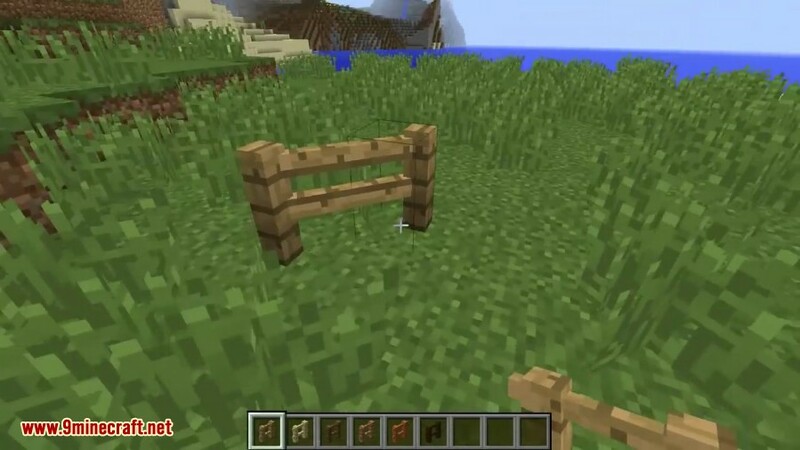 This mod aims to address qualms with vanilla fences by adding new ones. 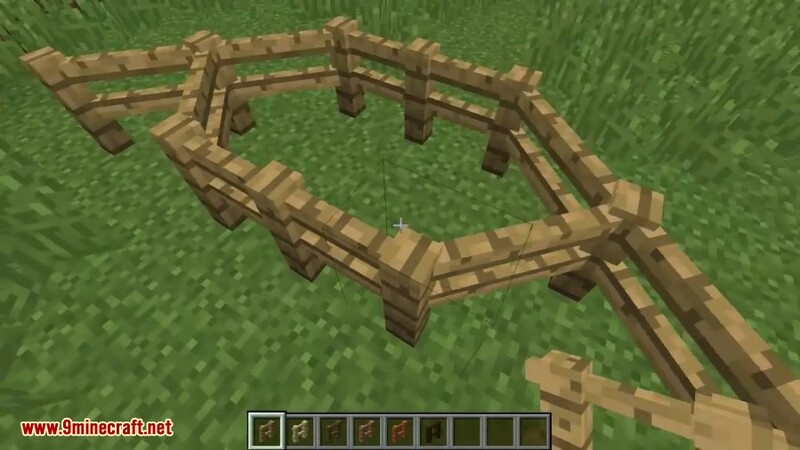 Because Fence Overhaul doesn’t just replace the vanilla fence, many awesome things can be built with a combination of vanilla and improved fences. 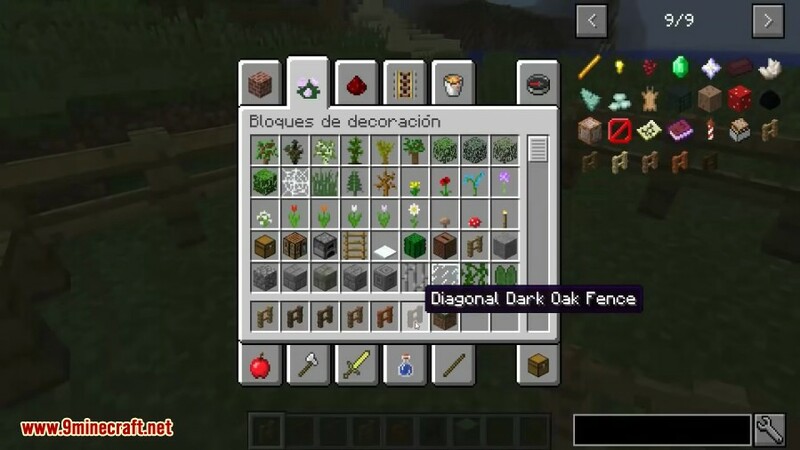 This mod currently only adds diagonal fences.